Shrapnel is defined as: A fragment left from a bomb or explosion, that often remains in the soldier for life. Every combat Veteran leaves the battlefield with a life changed forever. These fragments of war leave behind physical and/or emotional scars that may never heal. These American warriors have sacrificed so much for God and Country, and their stories need to be told. 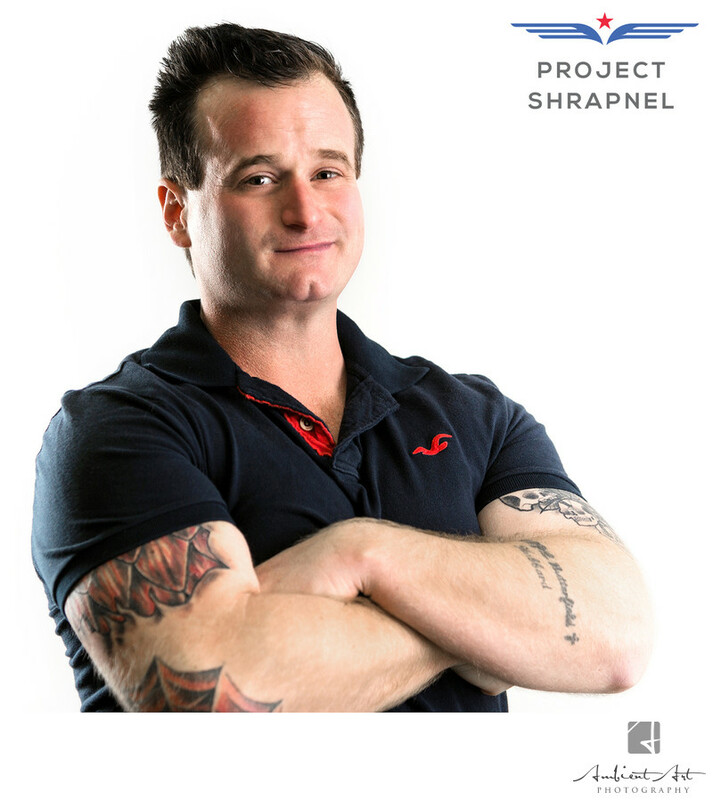 As a photographer, I started Project Shrapnel both to bring awareness of and honor to these American heroes. I want their voices to be heard as the world needs to know the amazing sacrifices they have made, and continue to make, even off the battlefield. I am passionate about telling their stories through photos, as well as providing a platform where they can share their powerful experiences. I believe that by sharing their stories we can honor them and help countless others. What Can you do? 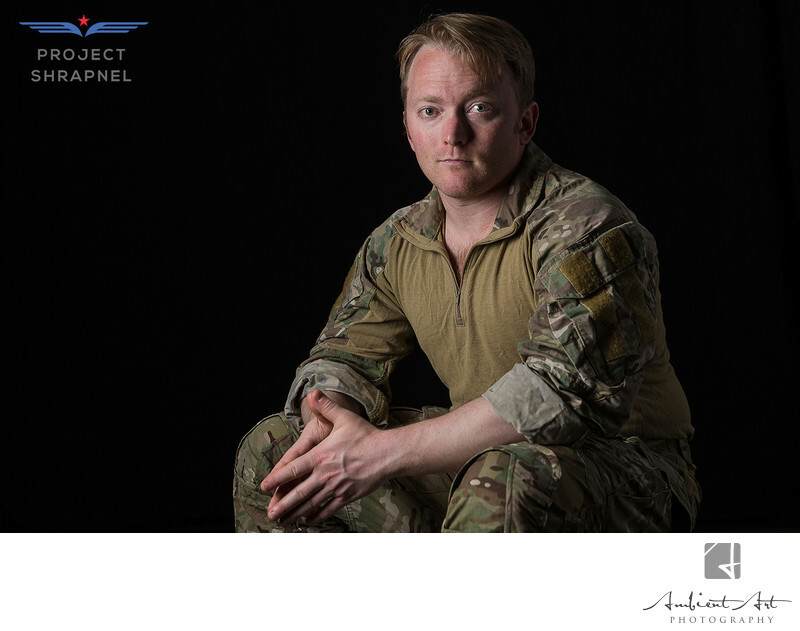 Tell your Story- If you are a combat Veteran, we would love to photograph you and help tell your story. Our studio is in Fresno, California but if you cannot travel to us, please contact us and we can help you upload your photos and send in your story. We are also looking for stories to be sent in. Tell the world about your experiences and how you are dealing with them now. Support/Donate- We are also looking for donors to help with running expenses, and to expand to the point where we can give scholarships or other support to deserving Veterans. We are also looking for businesses who want to support us and be on our "Support Page" (this would be a write-off as marketing expenses). Call/text or fill out the form below to schedule your photoshoot or support us. Get involved: Tell your story or Support us.